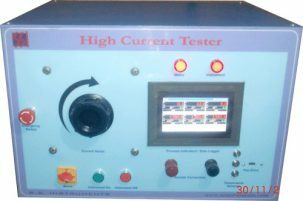 High Current Tester - S.S. Instruments Pvt. Ltd. 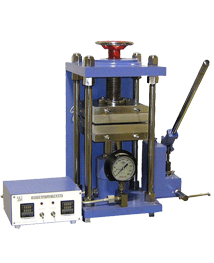 The instrument is designed to test the current capacity of any wire by passing very high current through it. A wire is attached to the instrument and current is passed through it. The current is then gradually increased. The current at which the wire starts to burn is then noted. Transformer capable to producing up to 200 Amps of current. Varic to gradually increase the current. Two Ampere Meter to measure the current at the start and end of sample wire. 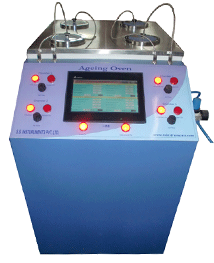 The instrument is supplied with NABL Lab calibration for Ampere Meter.